The modern worlds twist on the ancient. Deer have lots of symbolism spirit of Motherly love, Gentleness, and a deep spiritual connection with Nature. A messenger, femininity. 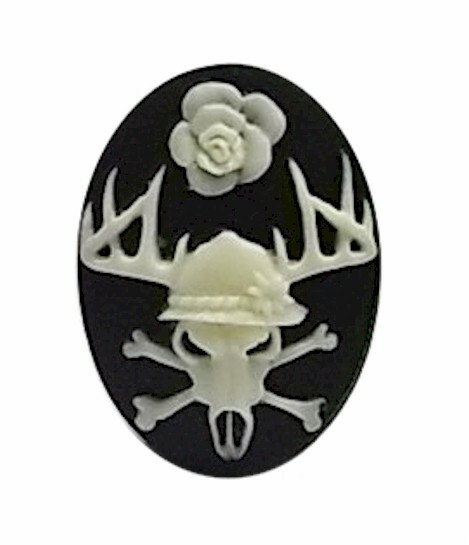 Stags offer the picture of Masculine Virility, Fertility, Power, and Strength. Throw in some old thyme Celtic mysticism and you have the symbol for protector of the forest.